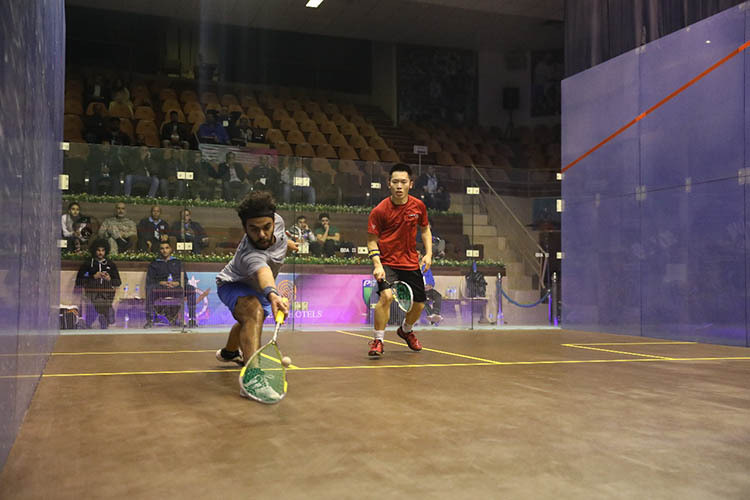 In the 2nd round of Pakistan Open Mens’ Squash Championships, the day belonged to the Egyptian players. With the favourite Marwan El Shorbagy of Egypt reaching the last eight by winning his match against Malaysian Mohammad Syafiq Kamal. The chances of host Pakistan make a place in the final came to an end as both Farhan Zaman and Ahsan Ayaz could not get to the next round. Farhan Zaman was defeated by Egyptian Mazeen Hasham. While Ahsan Ayaz also defeated by another Egyptian Zahed Mohamed.